notices for Upcoming Estate Sales. Personal property liquidations involve the selling off and disposal of tangible assets such as household contents, vehicles, jewelry, art, collectibles and other valuables. Liquidations are typically conducted in the form of estate sales or auctions over the course of a few days or, in complex cases, weeks. English & Associates of Houston offers a full range of liquidation services to individuals, fiduciaries, attorneys, estate and financial professionals, banks and trust companies. We explore every option at hand in order to tailor our capabilities to each client's specific needs. For most, an on-site public estate sale is the best form of liquidation when the contents of a residence is involved. For others, a private by-appointment sale may be appropriate where location or deed restrictions limit access. For a few, other options may need to be considered. We begin with a free on-site consultation and evaluation to determine which services are right for you and how we can best serve you. If we believe your needs would be better handled elsewhere, we will be happy to make referrals or other recommendations. We give you a written contract covering the services you will receive, our rate of commission, provisions for any unsold property, fees for expenses (i.e., waste disposal, advertising and moving services) and the remittance of your proceeds. 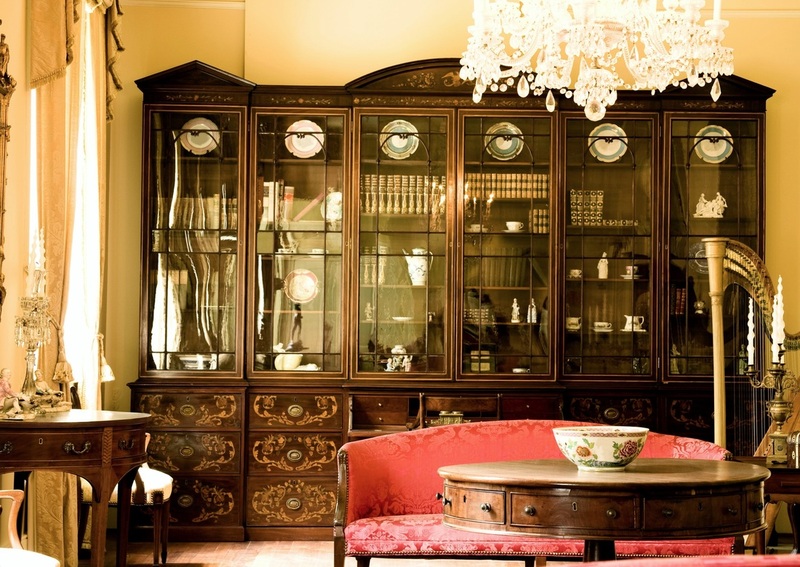 If an estate sale is your best option, leave the rest to us. 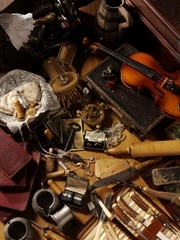 We take care of EVERYTHING including site preparation, organization and staging, display tables, locking display cabinets for valuable items, tagging and pricing, photography, research, advertising, email announcements, directional signage, sales tickets, credit card transaction processing, sales tax collection and payment, an experienced sales staff and much more. If a total liquidation of residential contents is required, your option may include a 2- or 3-day estate sale followed by the disposal of remaining items at auction and/or with a charitable organization of your choice. Don’t worry…we can handle it all. If an auction turns out to be your only option, we will make recommendations to help you achieve the best return. Though we not an auction company, we can facilitate the placement of your property in the most appropriate auction environment whether it be near or far. If you need only a partial liquidation, we may offer you the opportunity to combine your property with that of another client for better results. If you are looking to sell only a few items, our consignment services may be ideal for you. Every liquidation presents its own set of challenges. In cases where the residential contents have been neglected or the owner was a hoarder, these challenges can be especially difficult. Typically, a major cleanup will be necessary in order to produce optimum results. We take pride in our ability to turn even the worst nightmare into a virtual showplace. We complete your liquidation by presenting you with a summary report, a copy of all sales tickets and a check for your proceeds, usually within 5 business days following the end of an average estate sale. In cases involving complex estates where in-depth reporting is necessary for legal or accounting purposes, we will be happy to provide that service too. Conducting a liquidation properly requires a high degree of professionalism, skill, integrity and knowledge of the Greater Houston area and today's marketplace. We believe in the importance of paying attention to the details, using proven techniques to increase profits, placing items in the most profitable marketplace, reaching the largest number of qualified buyers and creating a rewarding experience for everyone involved. If you are exploring our website to find out how liquidations work and whether this service is right for you, please send us your request for a consultation. Or just give us a call at 713-208-5749 and we'll be happy to discuss your needs. A FREE on-site evaluation is the best way to find out everything you need to know.